YCH for a chibi in knights armor. Fully colored with a small bonus that will be drawn after the end of the auction cause it depends on the character. If the bids reach 22$, it can be shipped if the winner so desires. Sorry but the auction is happening over here. I just posted the info here so people could read. 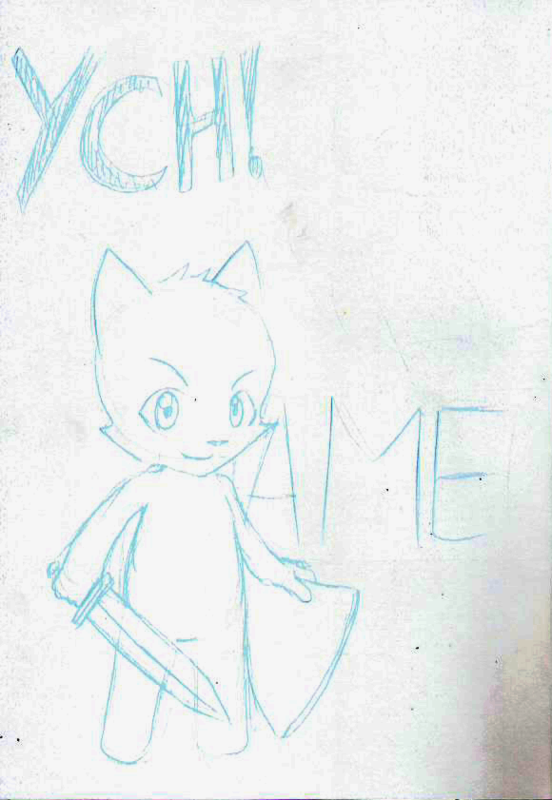 But if no one bids there and youre still interessed, you will get the YCH. Sorry for the multiple replies, I cant edit my previous ones. Just wanted to say you got the YCH, and if youre still interested, its yours.